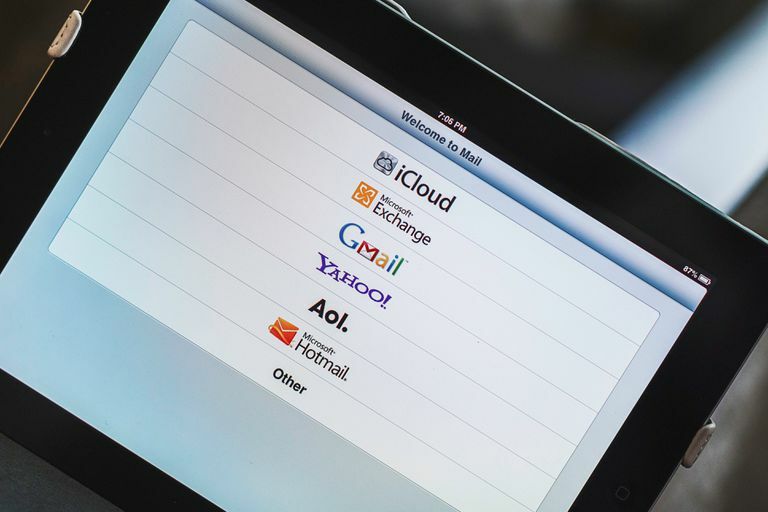 While it's possible to get your AOL emails through a web browser, most operating systems support an email client that can send and receive email through AOL. Macs, for example, can use the Mail app to open and send AOL email. There are two ways to do this. One is to use POP, which fetches your messages for offline access so you can read all your new emails. The other is IMAP; when you mark messages as read or deleted messages, you see those changes reflected in other email clients and online through a browser. It's your choice which method you use, but neither one is difficult to configure because the Mail app comes preconfigured for AOL. Click the plus button (+) under the accounts list. Click the radio button next to AOL. Enter your name, AOL email address, and your AOL password in the fields provided. Highlight the newly created AOL account under Accounts in the preferences window. Go to the Mailbox Behaviors tab. Make sure Store sent messages on the server is not checked. Close the Accounts configuration window. Click Save when asked Save changes to the "AOL" IMAP account? Make sure Automatically set up account is not checked and click Continue. Type pop.aol.com under Incoming Mail Server: and click Continue. Type AOL under Description for the Outgoing Mail Server. Verify that smtp.aol.com is entered under Outgoing Mail Server: that Use Authentication is checked, and your username and password have been entered. Click Continue and click Create. Keep all mail on the AOL server without running out of storage. If you let macOS Mail delete messages, they are not available in AOL Mail on the web or for download on other computers or via IMAP.